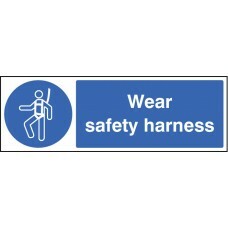 It is important that employees and visitors understand the messages given to them by construction site signs, they are displayed to deliver a clear health and safety message, and failing to abide by the sign could result in the loss of a life. 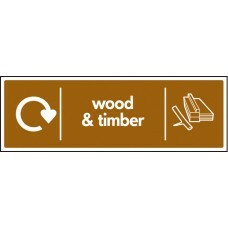 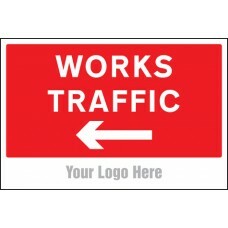 The signs come in many forms, from the site hoarding and entrance points, to way guidance. 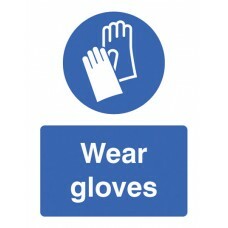 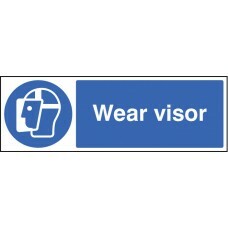 The signage will often consolidate several key safety messages onto one site safety board to avoid excessive sign clutter. 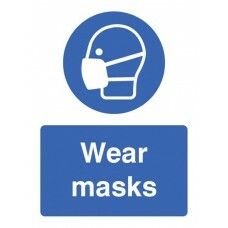 Construction site safety signs are there for a reason, they deliver important information to warn of hazards to watch out for or requirements that must be followed whilst on site. 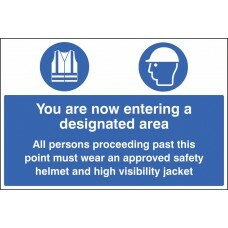 We provide a wide range of construction safety signs and products to provide everything you need to keep your site and employees safe in line with health and safety regulations. 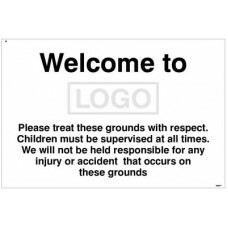 Showcase how your company's policies and procedures are designed to improve safety and reinforce the stance of the company in working towards good working practices for the good of everyone. 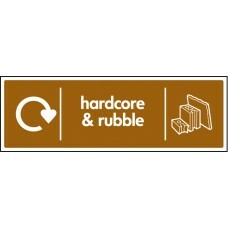 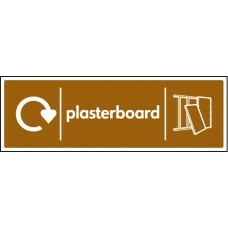 Material ..
Make a good first impression on visitors, parents, staff and pupils with this personalised Welcome sign. 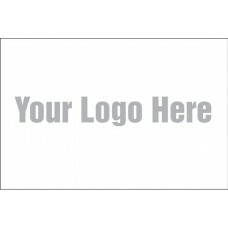 Add the name of your school or even your logo Material Options Explained Below is a more detai.. 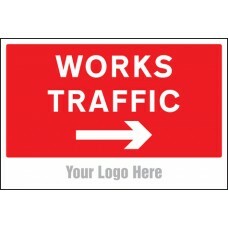 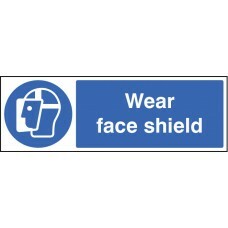 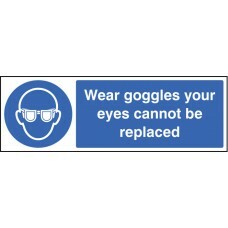 These site saver signs are manufactured from a low-cost material, allowing us to provide you with your own branded site safety signs at an affordable price. 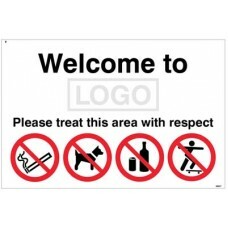 Simply send us a Ai, EPS or High Res JPEG o.. 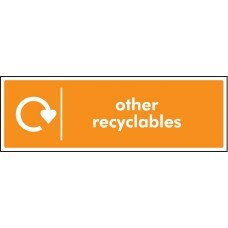 Recycling signs ensure your workforce and visitors are able to clearly identify between bins / areas dedicated to a recycling programme. All signs are WRAP compliant (Waste & Resources Action Programm..
Multi-message signs provide multiple safety messages on one sign. 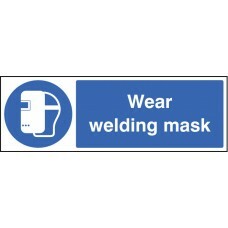 Material Options Explained Below is a more detailed description of the materials this particular safety sign is available in. 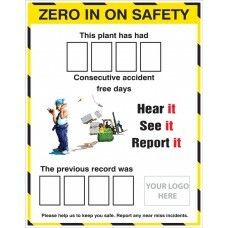 Helping..
Lost accident signs help to reinforce your safety policy and encourage personnel on site to stay accident free.Includes sets of numbers to slide into acrylic slots to allow easy update of the display ..